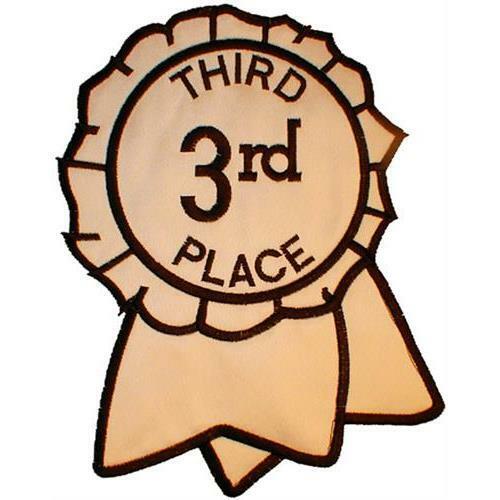 3rd Place Ribbon - 2 Sizes! Great for shirts or banners. Baseball and Bats Applique - 2 Sizes! I Love Archery/Bow & Arrow - 2 Sizes! There's No Crying In Softball - 2 Sizes! Finish Size 4.19" x 5.38"
Finish Size 6.12" x 7.85"